Following their successful heart surgeries at Saint Francis Hospital, five-year-old Erina and eight-year-old Bledina and their parents begin the long journey back home. Erina and Bledina’s families expressed her gratitude to everyone who helped bring their daughters back to health. They want everyone to know that they will remember everyone's kindness for the rest of their lives. 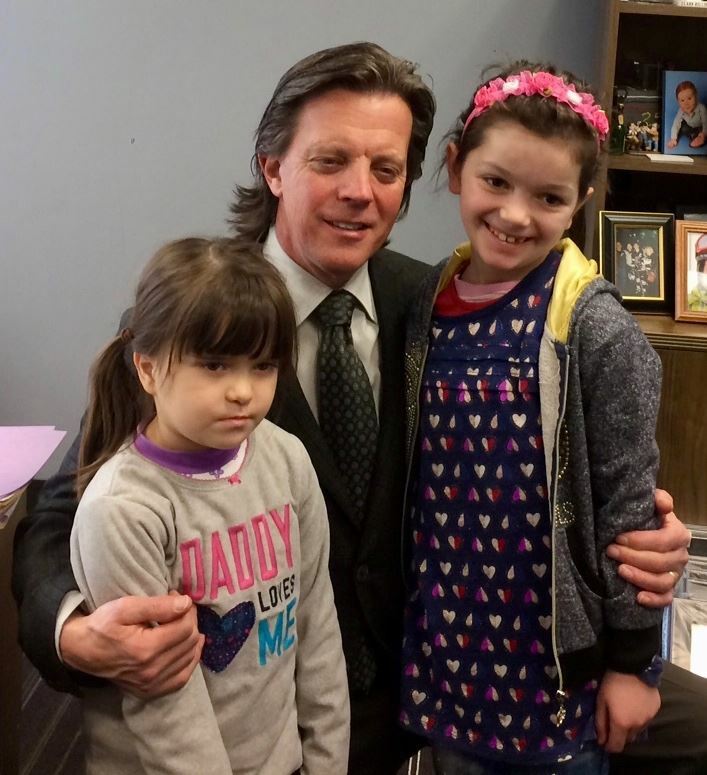 The girls are pictured here with Dr. Sean Levchuck, Chairman of Pediatric Cardiology at St. Francis Hospital as he gives them a clean bill of health.